Enjoy the perfect lifestyle, where quality & design match location & setting. Spacious, open & bright living area in a nearly 4,100 sq ft exquisite home including 5 bedrooms, 4.5 bathrooms on 10,273 sf lot! Top Cupertino schools! Convenient location! 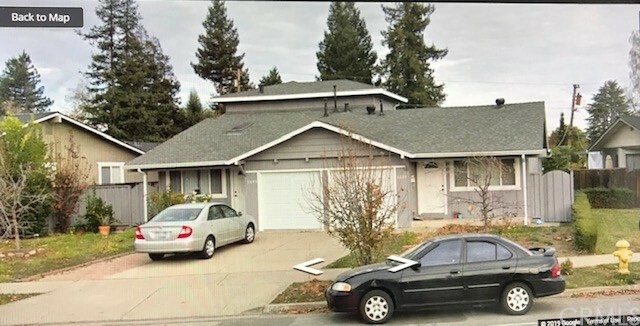 Lovely one story home in West San Jose with awesome schools on a unique creekside setting!